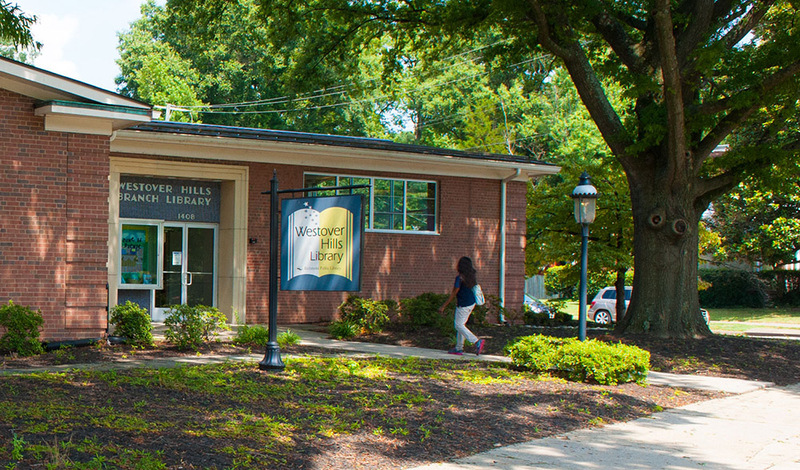 We’ve got Richmond covered! 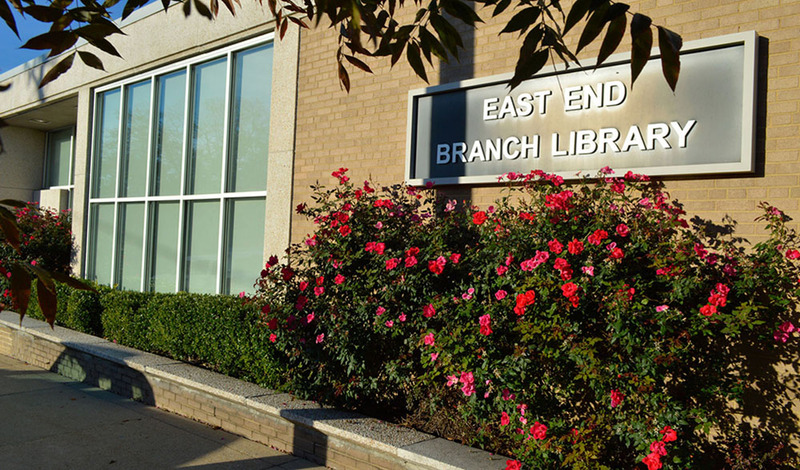 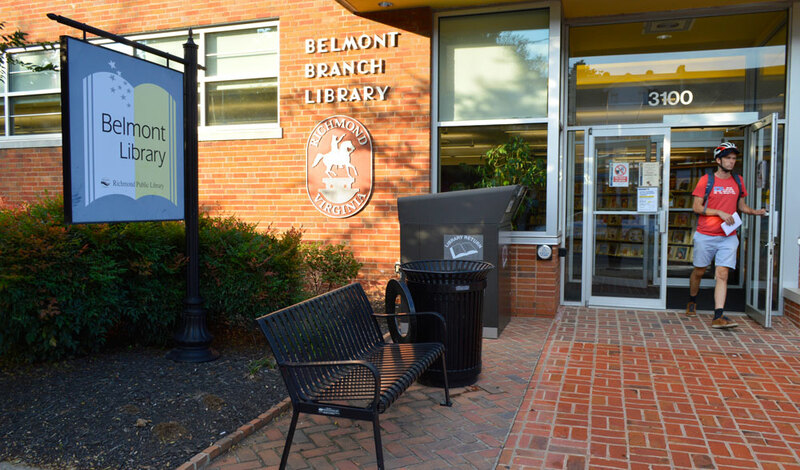 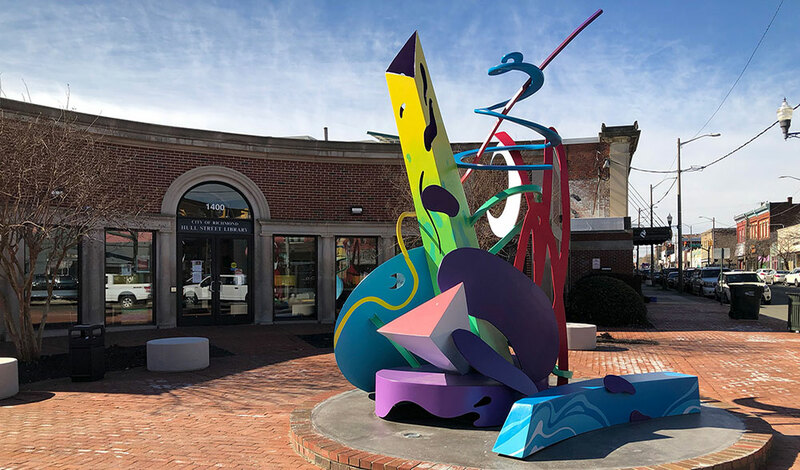 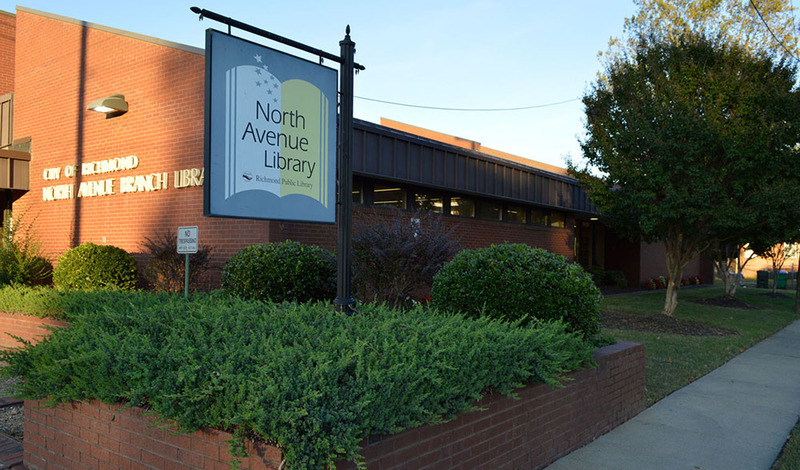 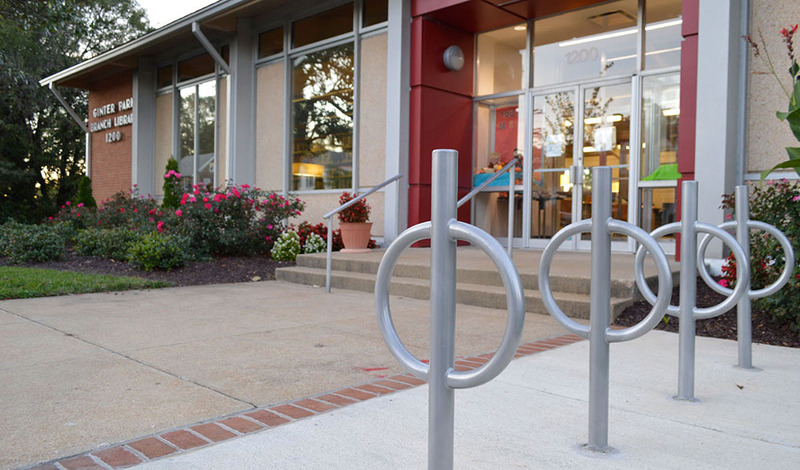 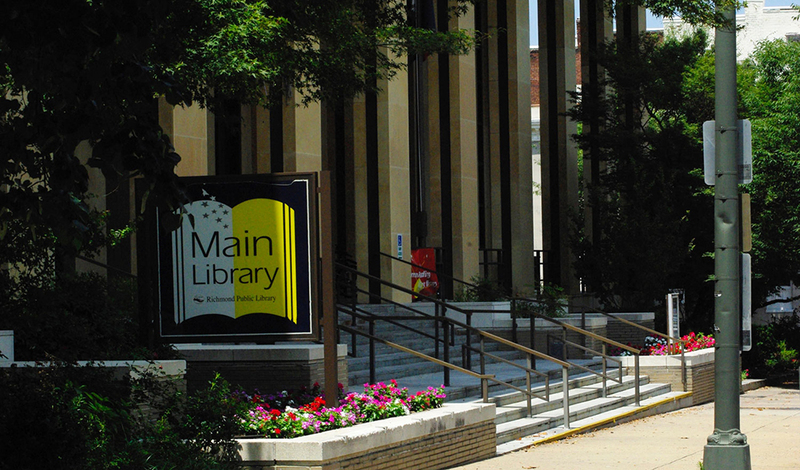 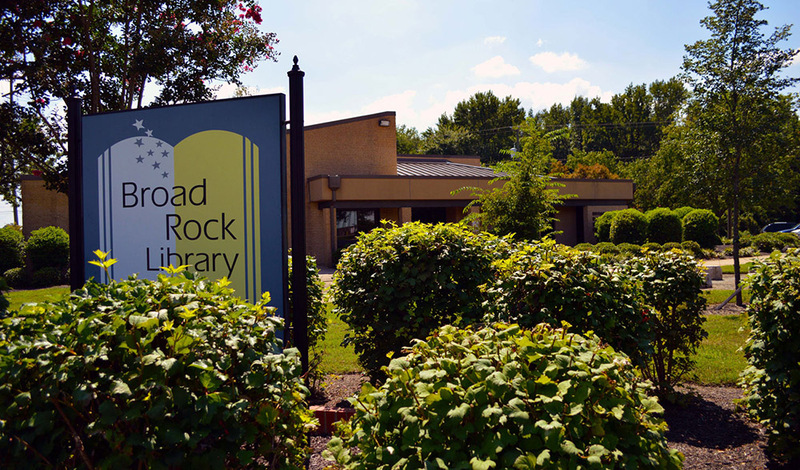 We serve Richmond and its bordering communities through nine library locations, one in each voting district. 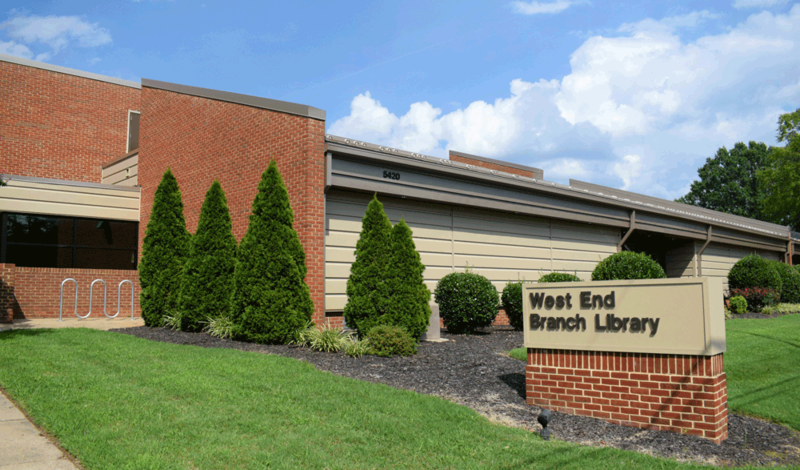 Scroll down to find individual branch location hours and information.